My Dad is also ridiculously hard to think of gifts for, he tends to already have everything he could possibly need or want! 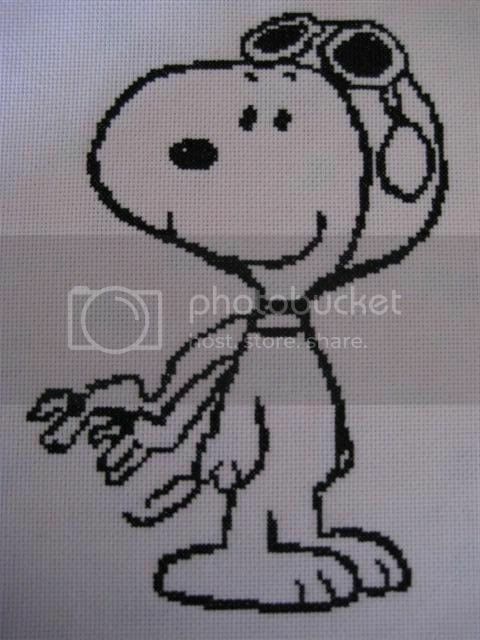 I figured a Snoopy cross stitch could be a good present, 'cos he collected an impressive amount of Peanuts books during the 70's and even shipped them to Australia with him when he moved from NZ. i love it. where did you get the pattern from? Thanks! 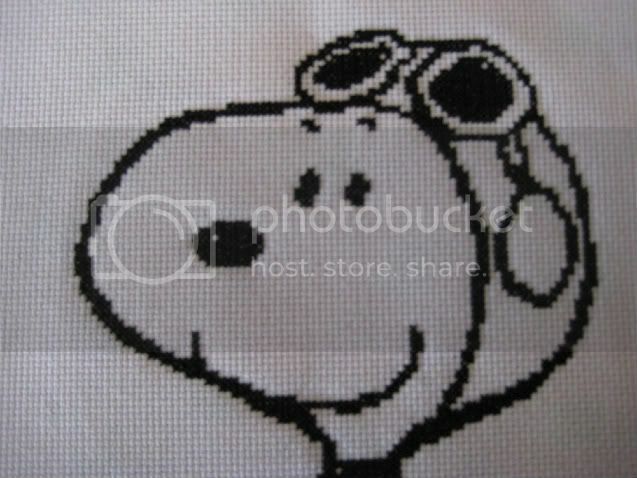 I made the pattern myself, based on one of the images of snoopy I found online :) if you'd like I can put it up for you!